When you need physical therapy to help with the rehabilitation of an injury or a physical condition, it may be discouraging to think about the hard work ahead. Don’t worry though; physical therapists are trained to determine what your body can handle and how to encourage its healing in a healthy way. 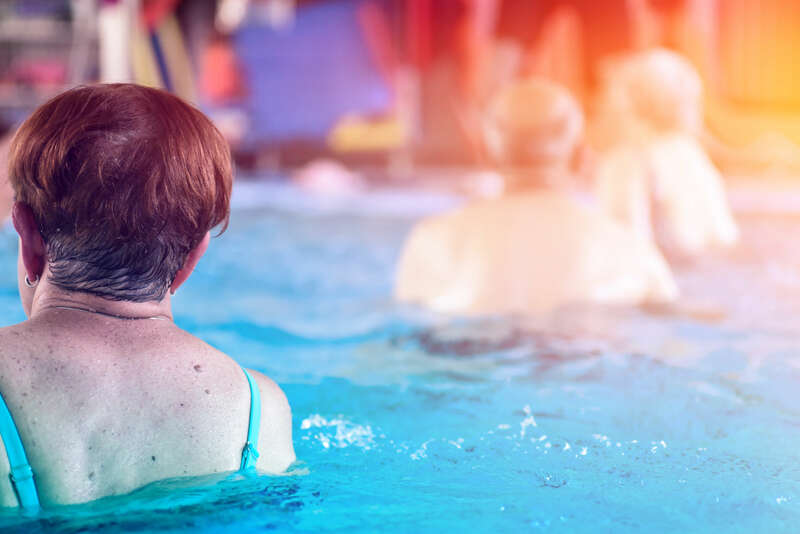 Still, in some cases, physical exercises are too stressful on the body, so physical therapists turn to other healing methods, such as aquatic therapy and exercise. Aquatic therapy is a treatment that focuses on guiding you through exercises and movements in a pool of water. Water causes you to feel less gravity and provides cushioning for your body to help reduce stress and pain. The pressure of water reduces swelling around the joints and painful areas. At Peak Performance Physical Therapy, our goal is to facilitate your recovery and provide results that last. We recognize the benefits of aquatic therapy and use it as part of many of our comprehensive treatment plans. What can aquatic therapy help treat? Aquatic therapy can be used to treat a variety of conditions. It depends on what your physical therapist determines is right for your treatment, which changes based on your condition, your overall health and well being, your age and the presence of other disabilities. Aquatic therapy is commonly used in treatments for sports injuries, occupational injuries, joint conditions and back pain. It is also helpful for patients recovering from surgery or coping with neurological conditions. Ultimately, the success of your aquatic therapy depends on the effort put in by you and your physical therapist. Simply getting into a pool isn’t enough. Your physical therapist will develop a program of aquatic therapy exercises and motions developed specifically for you and your recovery goals. Is aquatic therapy and aquatic exercising the same? Aquatic therapy and aquatic exercising overlap in many ways. The main difference is that aquatic therapy is guided by a professional physical therapist and aquatic exercise may be led by certified aquatic instructors who are not licensed health practitioners. Since aquatic therapy is guided by a physical therapist, it may be covered by insurance. For any questions about whether your insurance covers aquatic therapy, talk with your insurance provider or contact Peak Performance Physical Therapy to speak with one of our representatives. Our team at Peak Performance Physical Therapy is passionate about working closely with you to assist you in your recovery. Contact us today to schedule your appointment at one of our six locations throughout Eastern North Carolina.